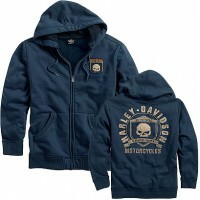 566574-14VM Available sizes: EUR L. Mens Raw Edge Willie G Skull Full Zip Blue Long Sleeve Hoo..
566777-15VM Zipper Front Hoodie; 60% cotton- 40% polyester sweatshirt fleece. 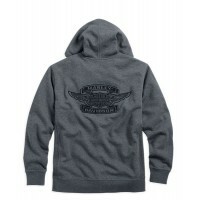 Washed for softness..
567477-12VM Available sizes: EUR M/L, L. Men's Marker Hoodie. 100% cotton. 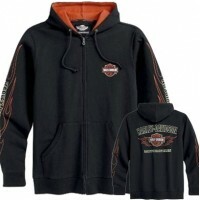 Zipper front with t..
569027-16VM Available sizes: EUR S, M, L, XL, XXL. 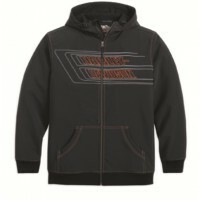 Men's Pinstripe Flames Hoodie. The Pinstrip..
569043-11VM Available sizes: EUR S, M, L, XL, XXL. Sorry mensen; ik heb moeite om de juiste kl..
569061-12VM Available sizes: EUR S, M, L, XL, XXL. 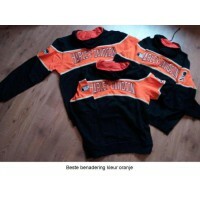 Hoodie, heren, zwart/oranje, Flames. 100% ..
569077-13VM Available sizes: EUR M, L, XL, XXL. 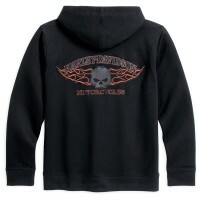 Hoodie "Burning Skull". 100% katoen. 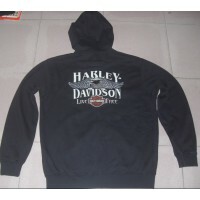 Gebordu..
569083-13VM Mens B&S Logo French Terry Full Zip Black Long Sleeve Hoodie. 100% cotton French ..
569084-14VM Available sizes: USA M, L, XL. 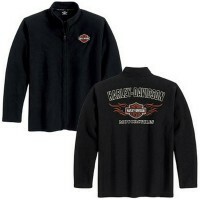 Mens B&S Wings Logo French Terry Full Zip Black..
569085-14VM Available sizes: USA M, L, XL. 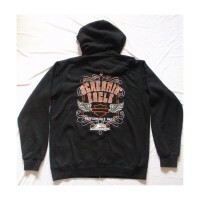 Mens HD Eagle Logo French Terry Full Zip Black Long..
569086-13VM Available sizes: USA M, L, XL. Hoodie Screamin' Eagle Performance Parts. 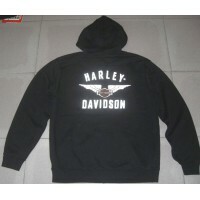 ..
569087-13VM Available sizes: USA M, L, XL. 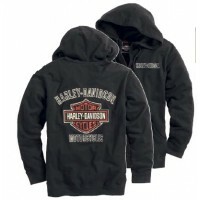 Hoodie HD B&S Genuine Motor Oil. ..